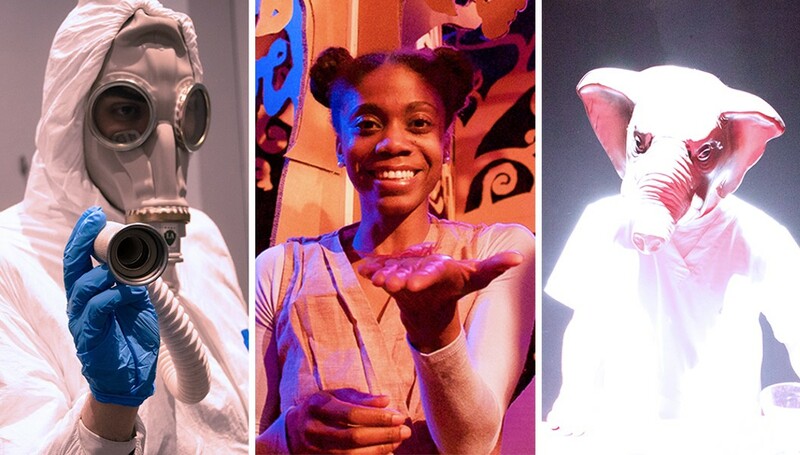 Bricolage is holding Non-Equity general auditions for upcoming immersive theater opportunities. Experience with immersive or devised theater, new play development, and avant-garde performance styles a plus, but not necessary. Bricolage is interested in artists with presence, confidence, style, and generosity. Applicants must be hard-working, teachable, risk-taking collaborators. Auditions are open to performers of every race, age, ethnicity, religion, gender identity, ability, and background. To be assigned an audition time slot please email Amy at production@webbricolage.org with your headshot, resume, and phone number. For more info visit Bricolagepgh.org.